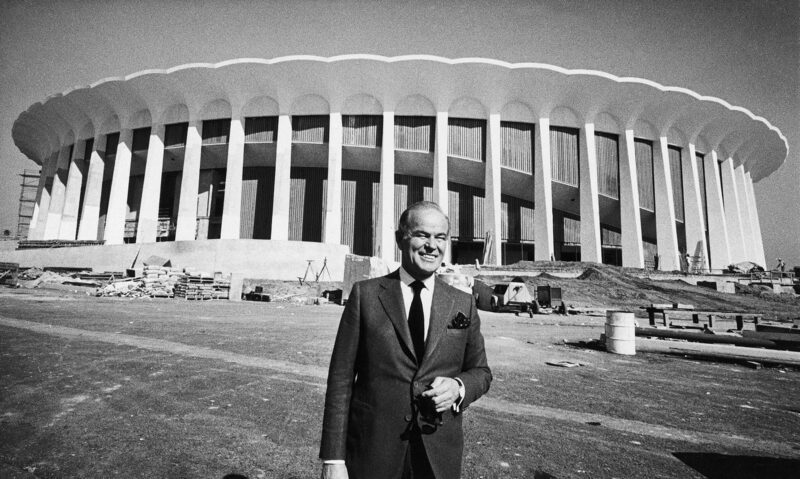 The circular, US$16 million structure was designed by renowned Los Angeles architect Charles Luckman and was intended to evoke the Roman Forum. The arena seats 17,505, for basketball, 16,005, for ice hockey and up to 18,000 for concerts; it has no luxury suites, but held an unprecedented 2,400 club seats for events. In excess of 70 percent of the seats were located between the goals and no seat is more than 170 feet from the playing surface.